It’s no secret that the kitchen is the heart of the home. From family gatherings to simple, around-the-table meetings, the kitchen has been the central hub for bonding and family activity since anyone can remember. Although the basic staples of the kitchen havent changes, this years kitchen design trends show a new face to the staple design types that have dominated the interior design of kitchens since the 90′s. 2016 holds new promise for kitchens and has a heavy focus on functionality, space and energy conservation that preceding years alluded to, but never really achieved. 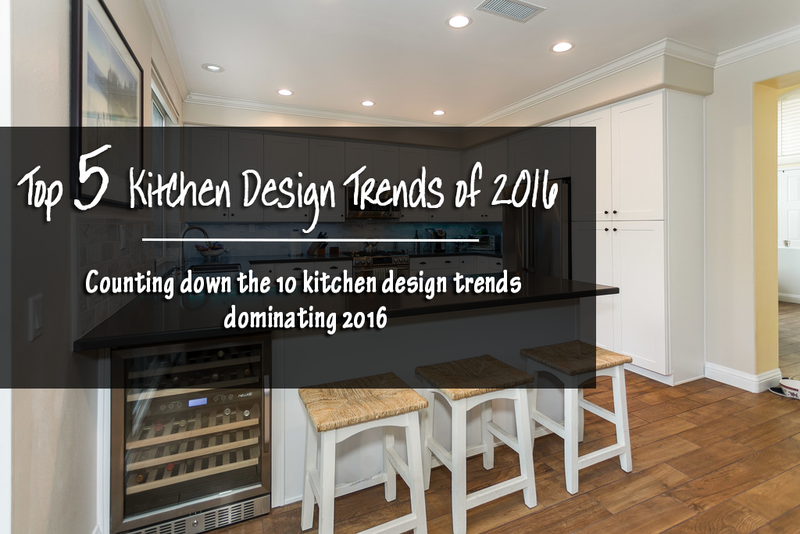 2016 design trends ring in a new era for the kitchen, and as such, a new era for families across the nation. This article will take a look at the 5 kitchen design trends of 2016, and rank them by popularity/impact on kitchen design as a whole. 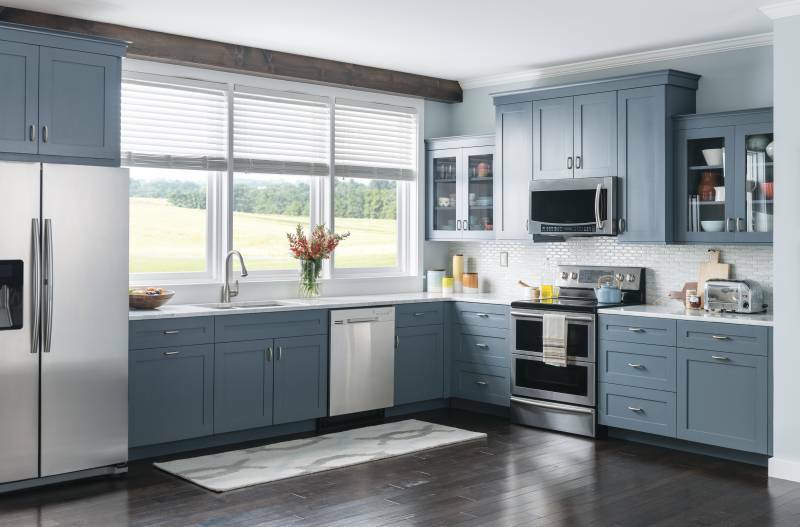 This year’s innovations are remarkable and there has never been a better time to dive into a kitchen remodel.Thankfully, these trends center around realistic budgets of families everywhere. Some of these trends are tried and true, others showcase a real change in taste and style among citizens today. For years the stark white kitchen has been the design standard for contemporary or modern kitchens. This years kitchen design trends show a change in color palette for the first time in years. More popular than ever, grey color schemes are becoming the color of choice in almost every style variety from traditional, to modern, to country style. Grey is neutral- yet seems less sterile than its white counter part. Grey is versatile and, depending on the rest of the decor, can create any feel that a homeowner may be wanting to achieve. Not to mention that grey is easier to maintain, and gives a bit of color without needing to resort to extremes of the color scale such as high contrast blacks or whites. Grey is cozy, comfortable, relaxing- a great contrast to the stresses that exist outside the center of the family unit. Technology is advancing at a pace that many of us just can’t even imagine. I’m actually pretty surprised that automation has taken this long to sneak into kitchen design trends. Some research suggests that, although automation on a small scale is rising in popularity, homeowners aren’t trying to impress NASA with their appliances. Smart homes are still far from the norm, but automation on a smaller scale is definitely the name of the game. Most notable are automated faucets, coffee makers, and refrigerators that keep track of expiration dates and update grocery lists are at the top of the list for home automation in 2016. Granite countertops, move over. Quartz is the new black, so to speak. Cropping up in countless kitchens across america, home owners tend to reach for this engineered alternative. 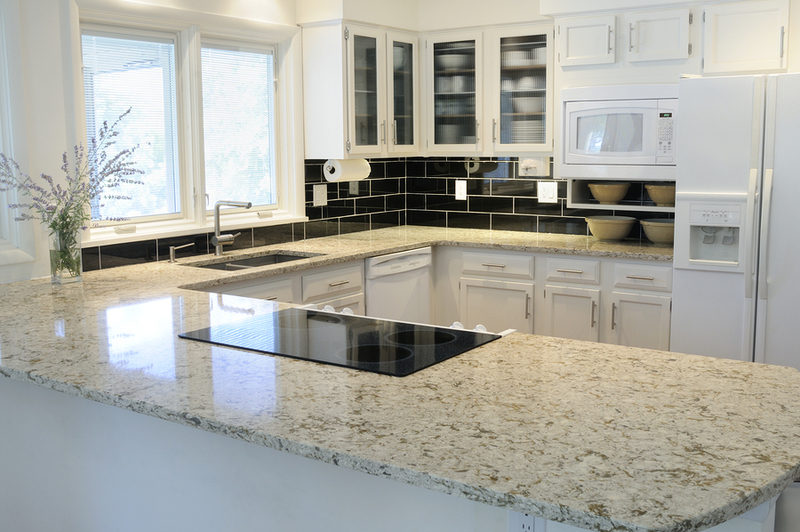 Although quartz is only slightly less expensive, it is rising in popularity among designers and home owners alike. Quartz is a material even harder than granite, and comes with a certain consistency in color that granite just doesn’t have. 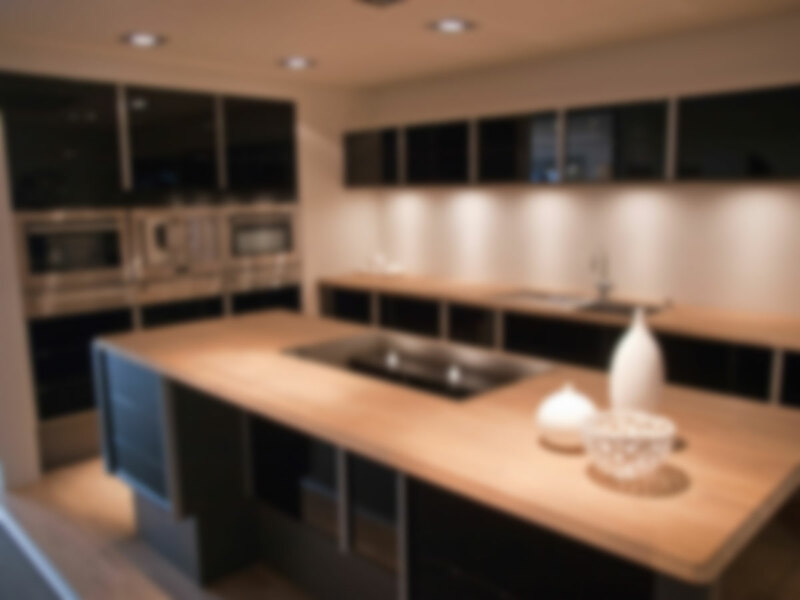 Additionally, quartz countertops come in a wider array of colors since they are manufactured. Head to head the two materials are truly comparable, and both have their advantages and disadvantages. However, it seems that this year’s kitchen design trends lean heavily towards quartz, toppling the incumbent counter top material for its long-standing title as the standard. As the name suggests, transitional kitchens blend a functional kitchen space with a sit-down dining area, a comfortable living room or an outdoor space. 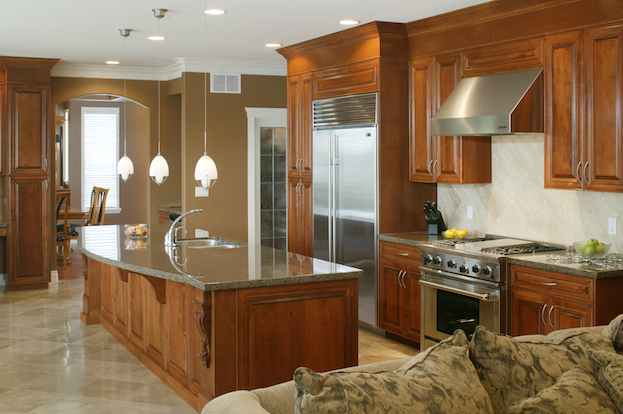 With its open look, this type of kitchen allows easy flow from one area to another. Islands are staples in transitional kitchens as more and more homeowners choose to not only use it for prep, but casual dining as well. Maybe its due to the fact that an increasing number of family nix the traditional “sit down” dinner time in place of grabbing a meal in between busy schedules, or perhaps its the ever increasing desire for open spaces, but these transitiional style kitchens are truly making a real impact on kitchen design trends. And beyond that, they are changing the way families exist in, and interact with the kitchen. 1.) Pull outs – Space saving, Functional, Game Changing. The number 1 kitchen design trend of 2016 is, without question, pull out storage. Designers are thinking in dimensions that have previously been uncharted. 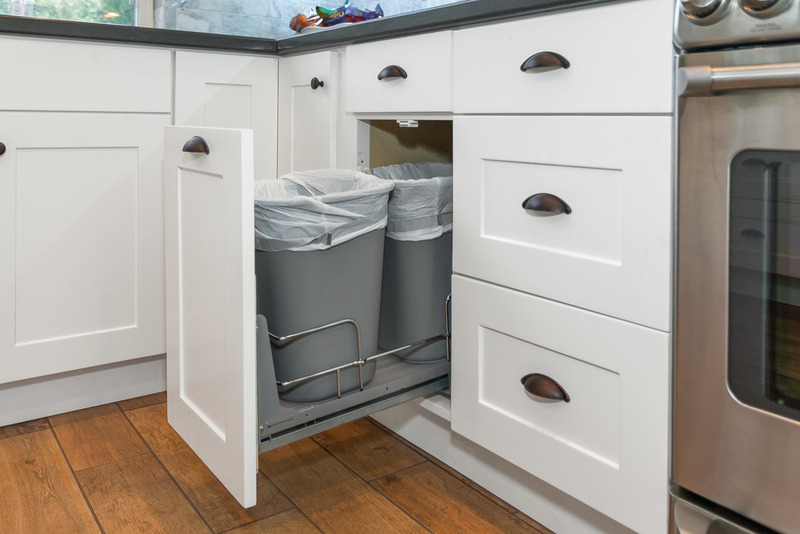 The demand for functional, space saving storage is at an all time high as kitchen get smaller and smaller with each passing year. Clever storage ideas have jumped off the pages of pinterest and into the homes of families everywhere. And the trend show no signs of slowing or changing. We list it as the number one in kitchen design trends of 2016 because manufacturers of appliances, cabinets, as well as interior designers, home builders and all the rest have begun to incorporate this type of design into their plans. Our clients are demanding these types of pull-out storage structures in their designs across the board. 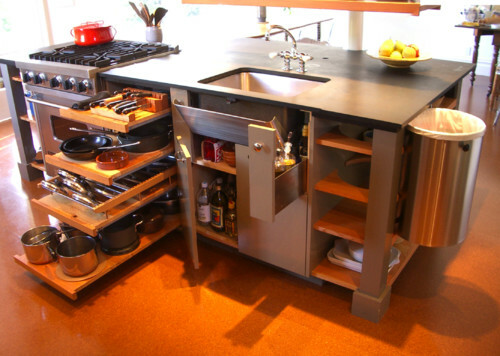 From pull out spice racks, to full blown pull out cabinets, not one inch of useable space goes to waste. So perhaps these designs aren’t trands, but more accurately, they are the new staple of kitchen interior design.